Give yourself fully to God. He will use you to accomplish great things on the condition that you believe much more in His love than in your own weakness. Do not think that love, in order to be genuine, has to be extraordinary What we need is Love without getting tired. I am a little pencil in the hand of a writing God who is sending out a love letter to the world. New Updates! (4/19/2019) We've been working really hard on completing our membership system so you can submit quotes and keep track of them. Once this is complete in the coming weeks there will be a lot more quotes by Mother Teresa and other authors. 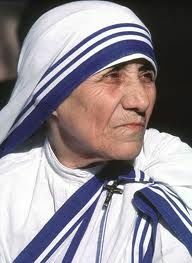 We've also changed the sorting on the site so you now see the latest Mother Teresa quotes first. 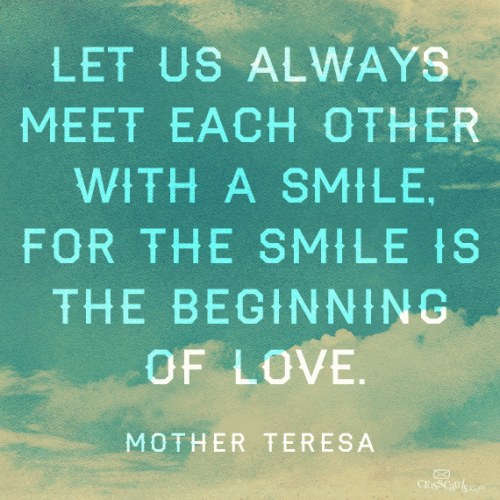 Our goal is to have the best Mother Teresa quotes on the web!